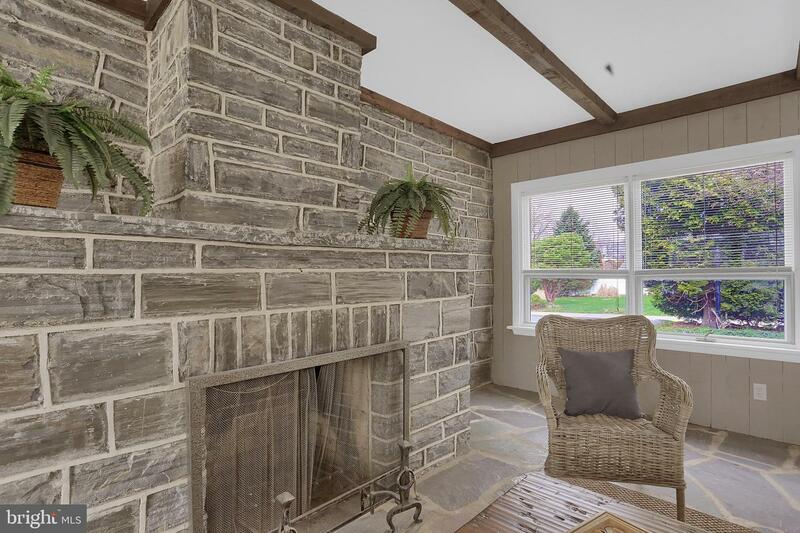 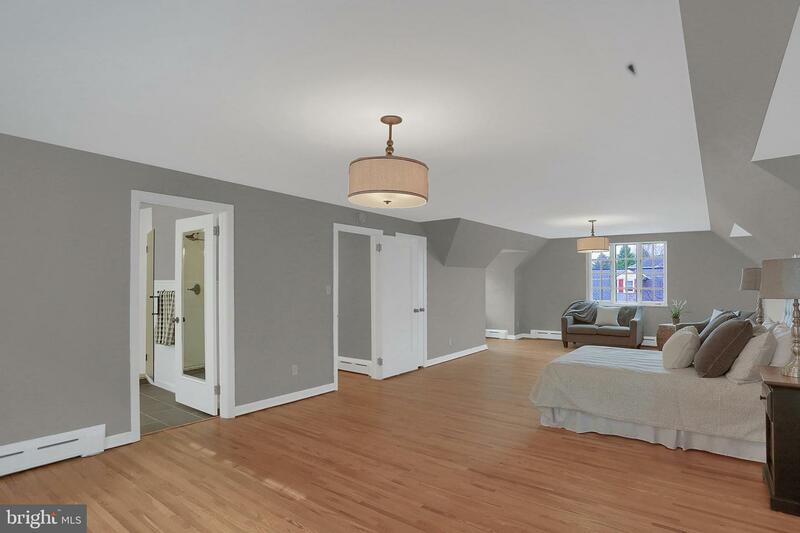 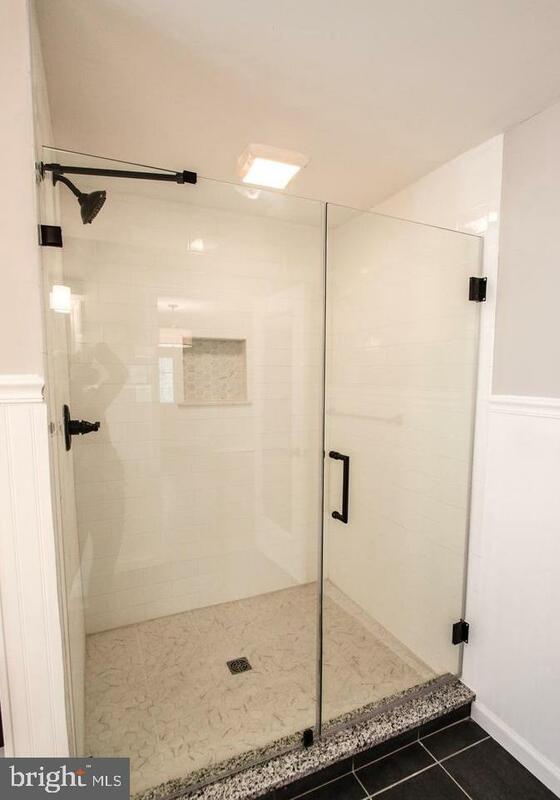 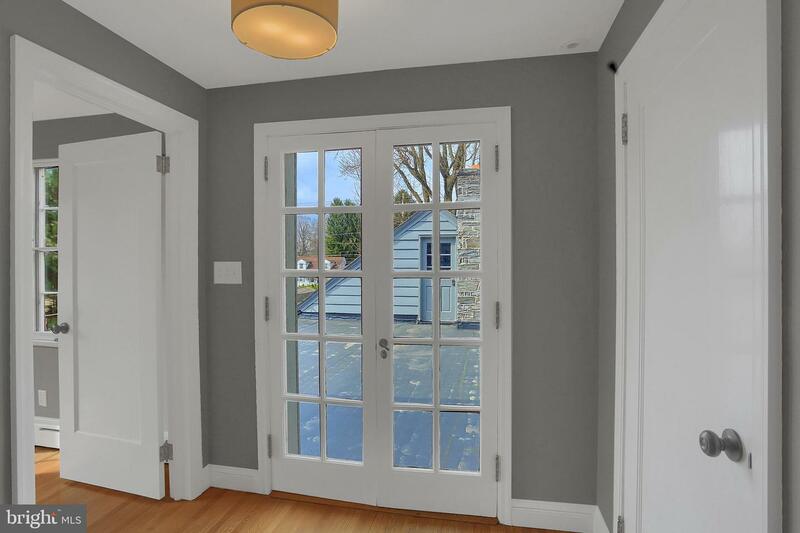 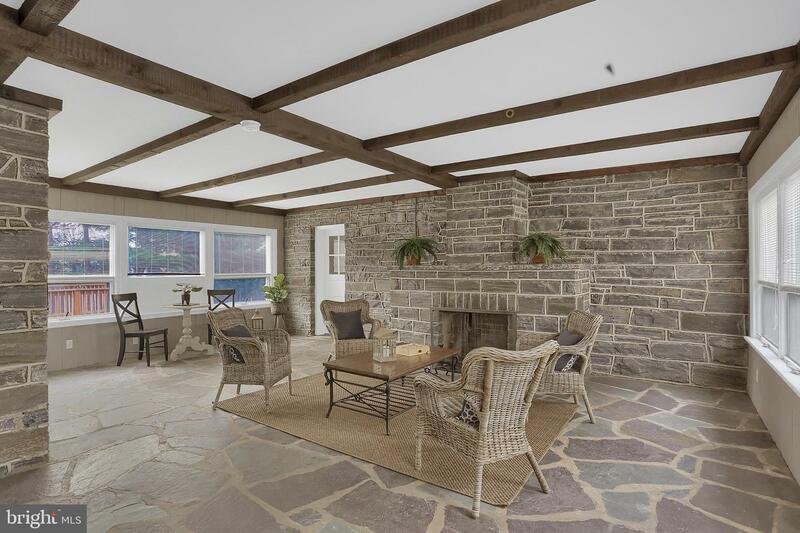 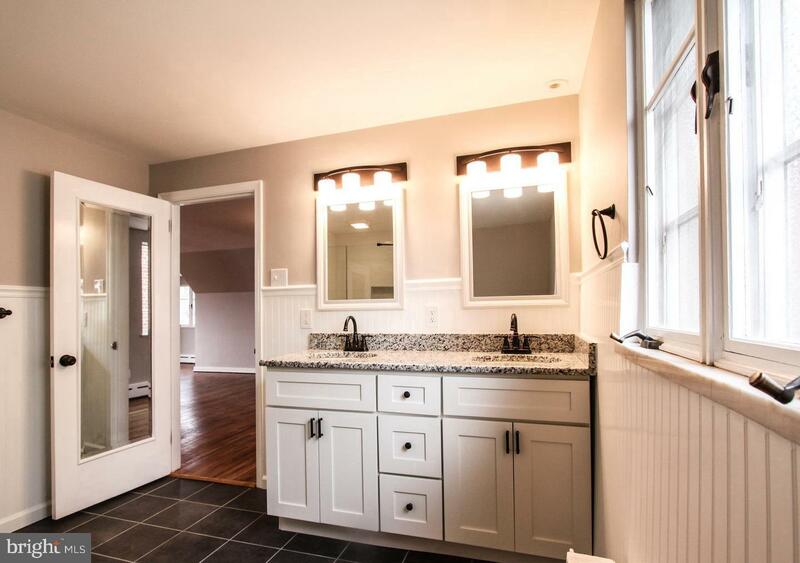 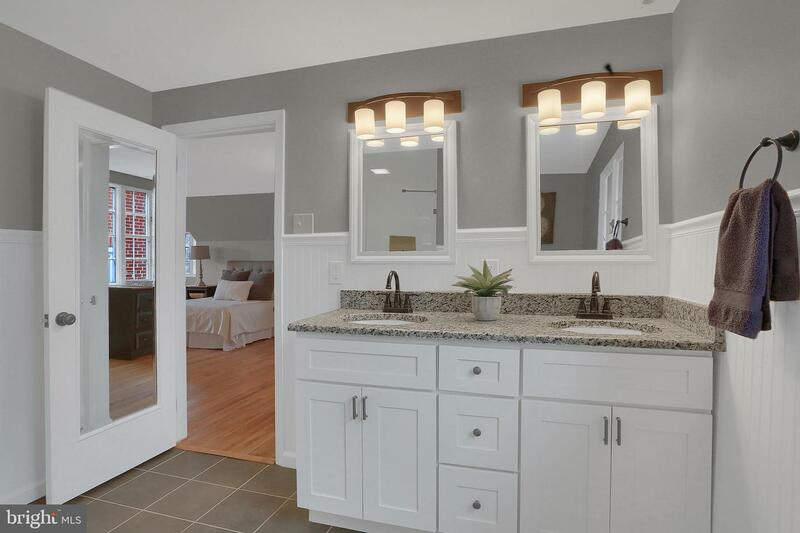 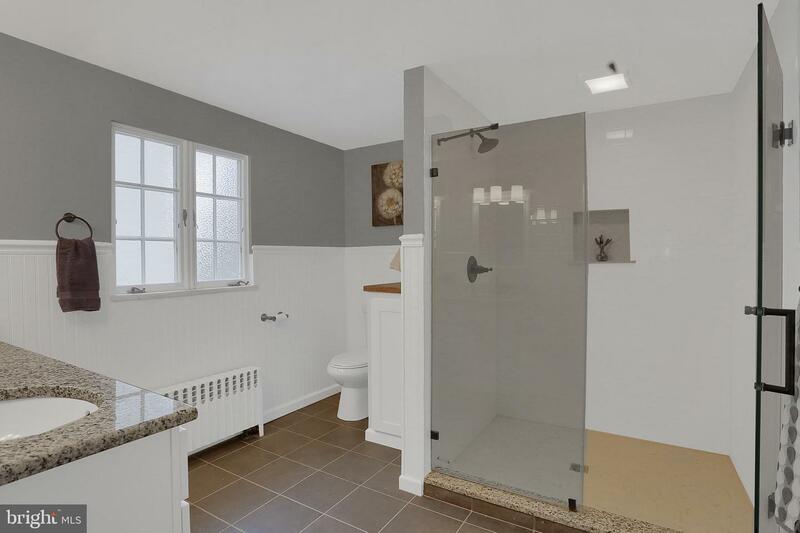 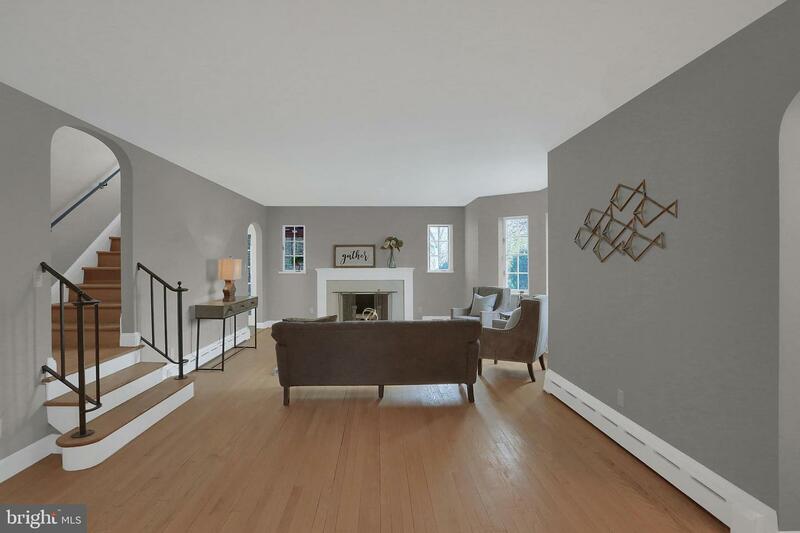 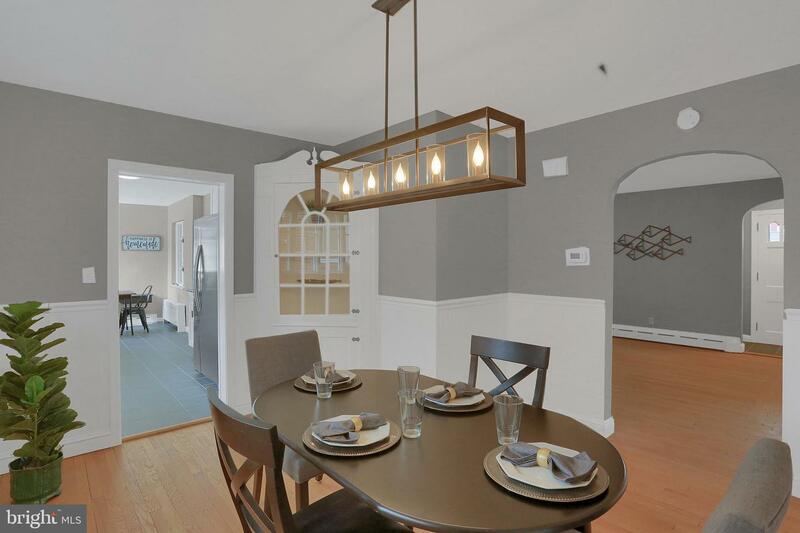 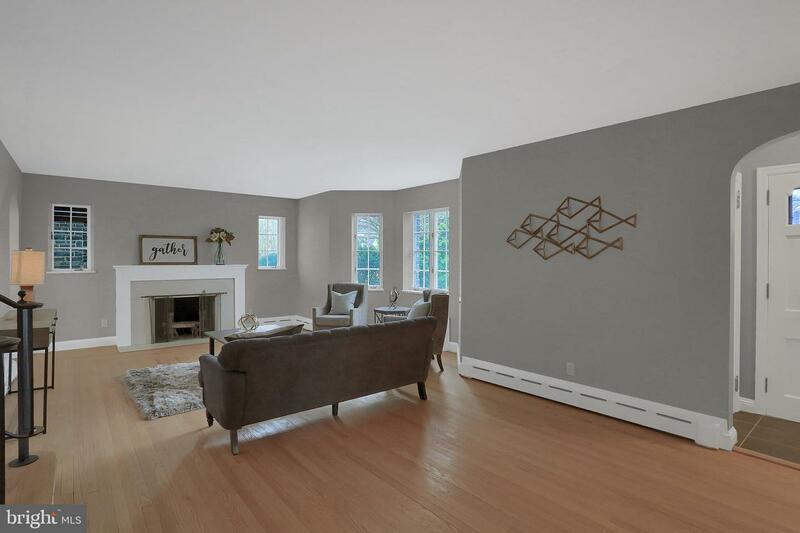 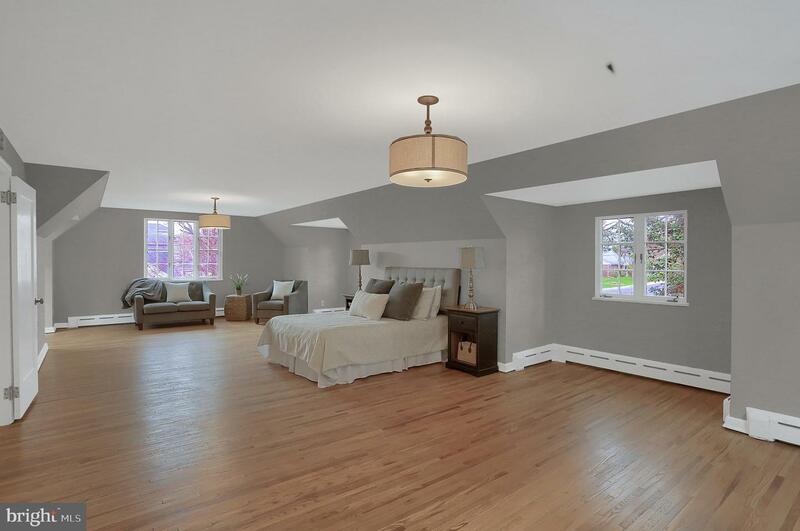 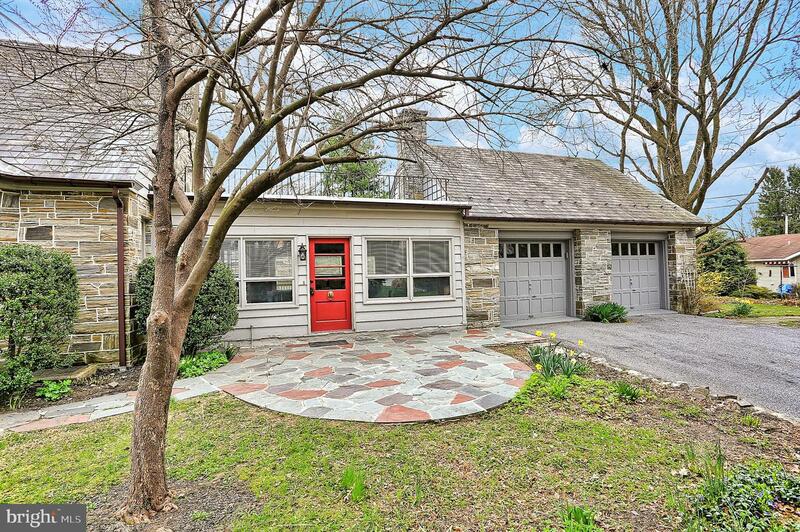 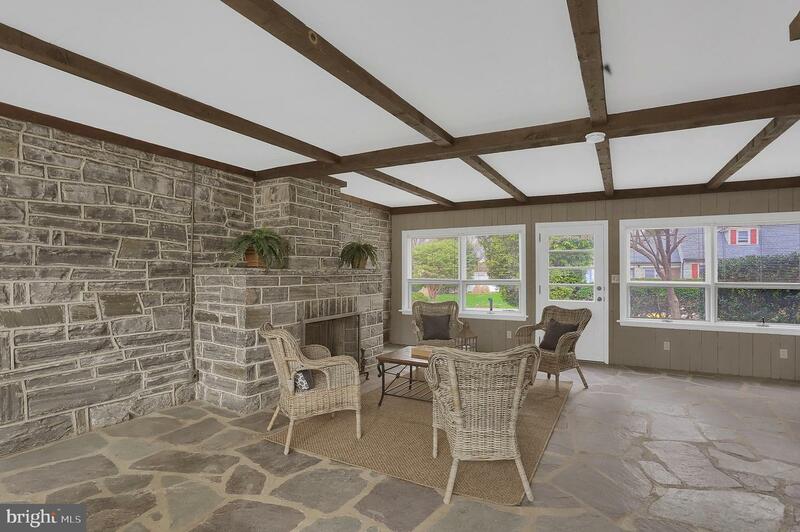 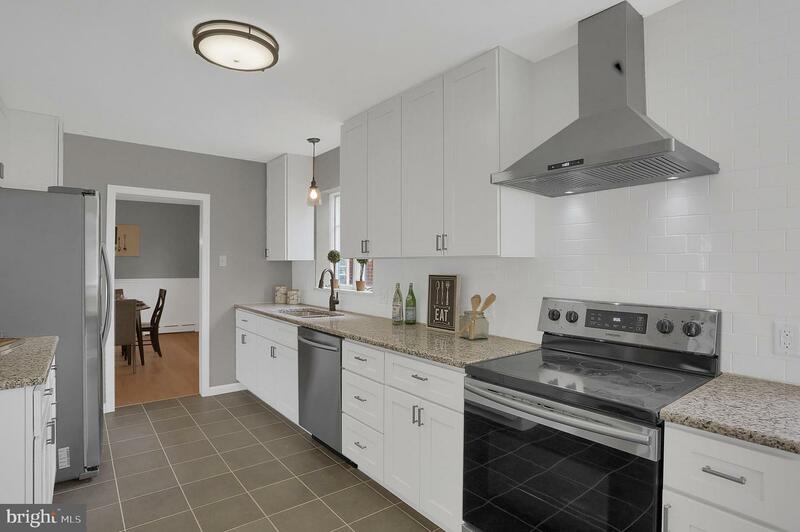 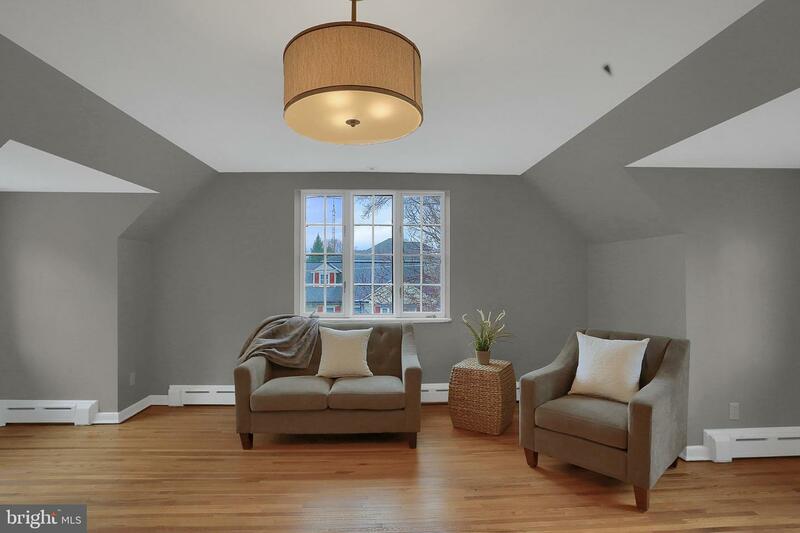 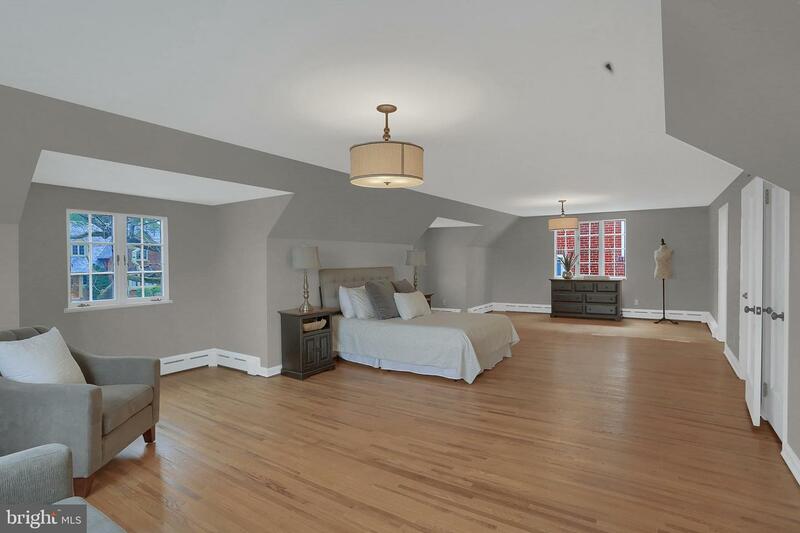 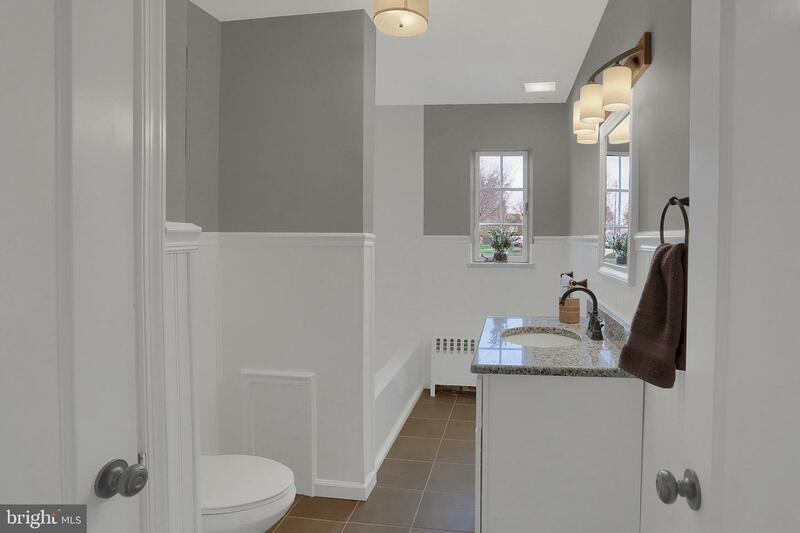 Beautifully remodeled home with timeless character throughout! 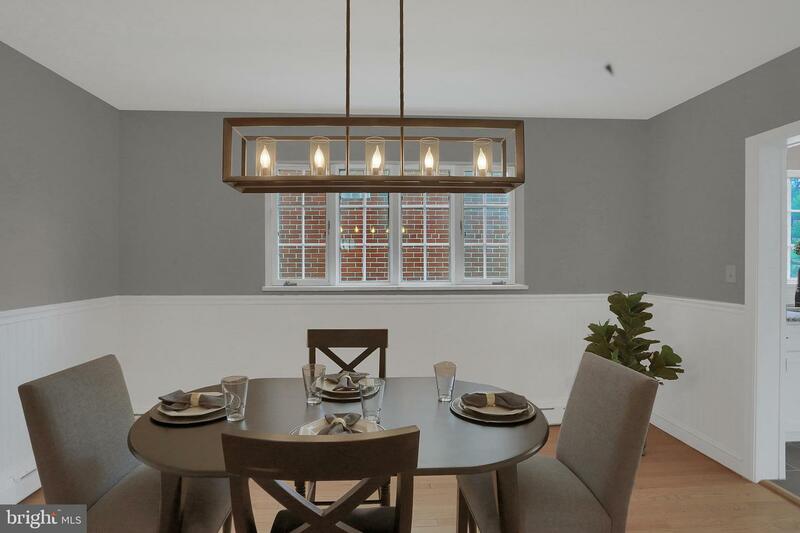 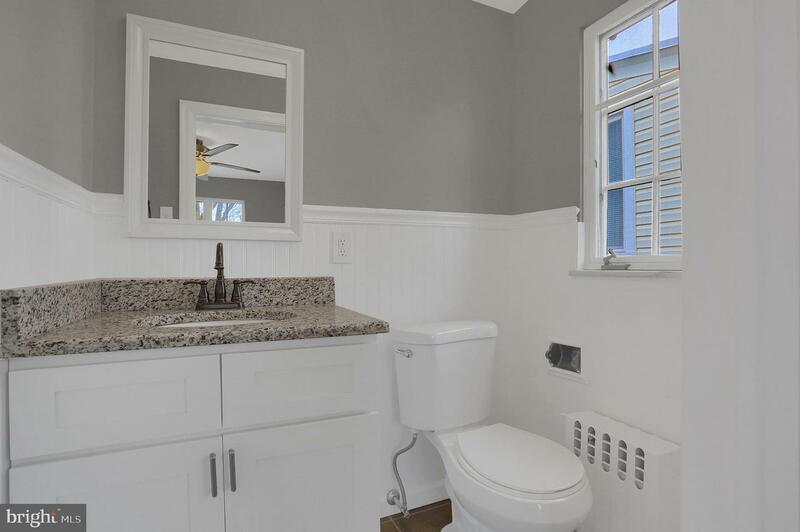 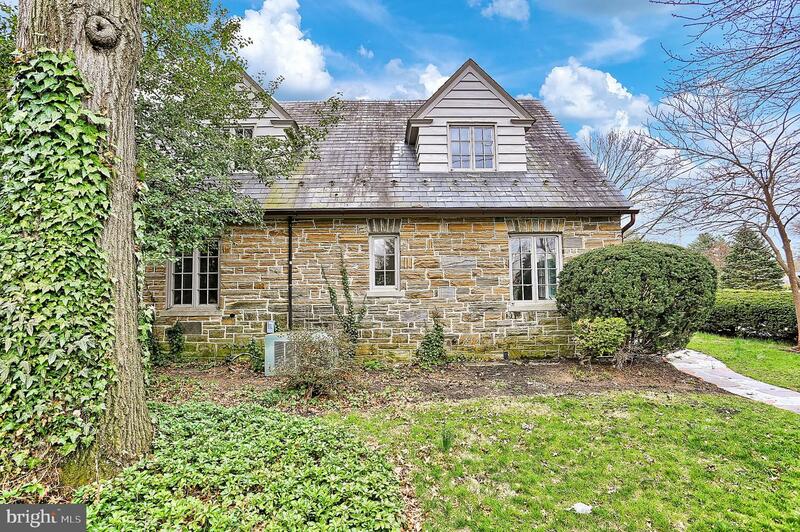 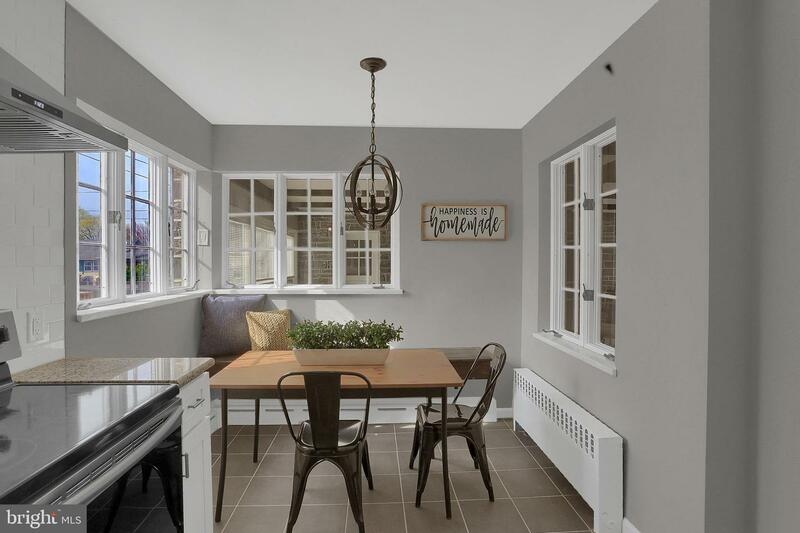 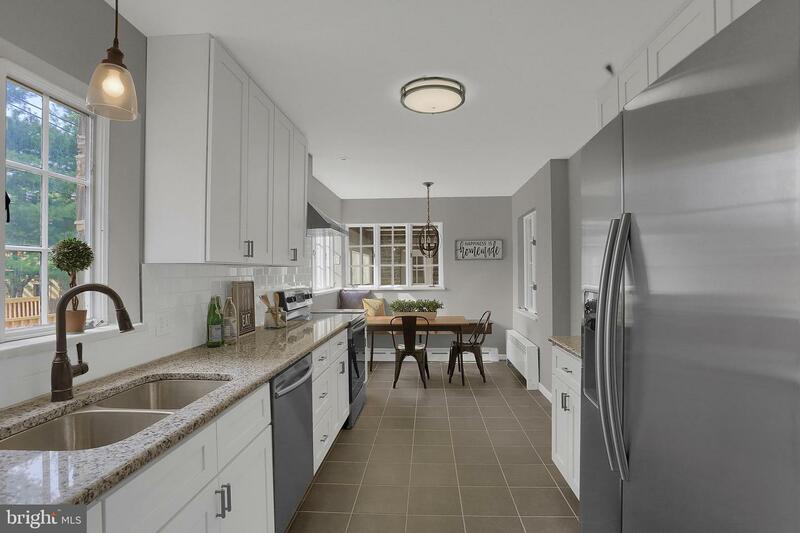 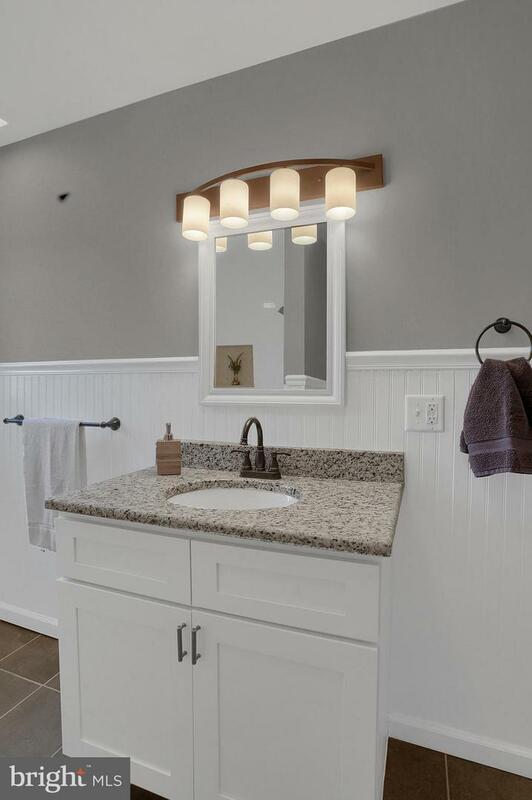 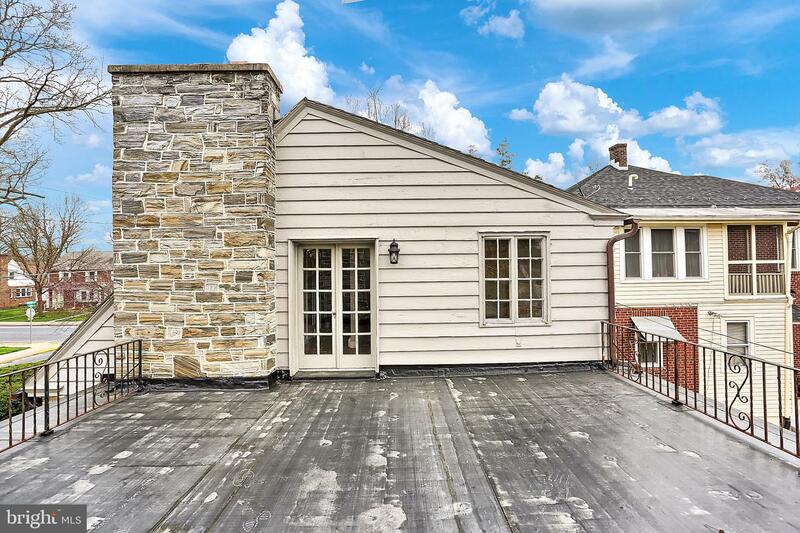 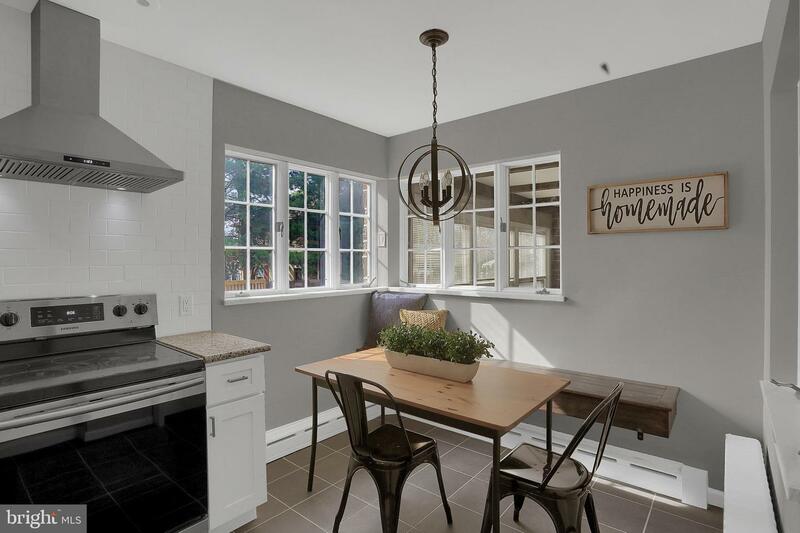 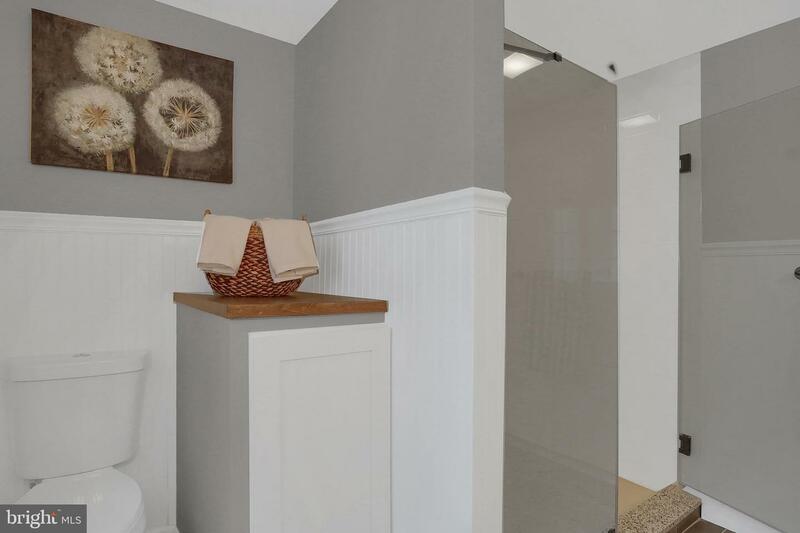 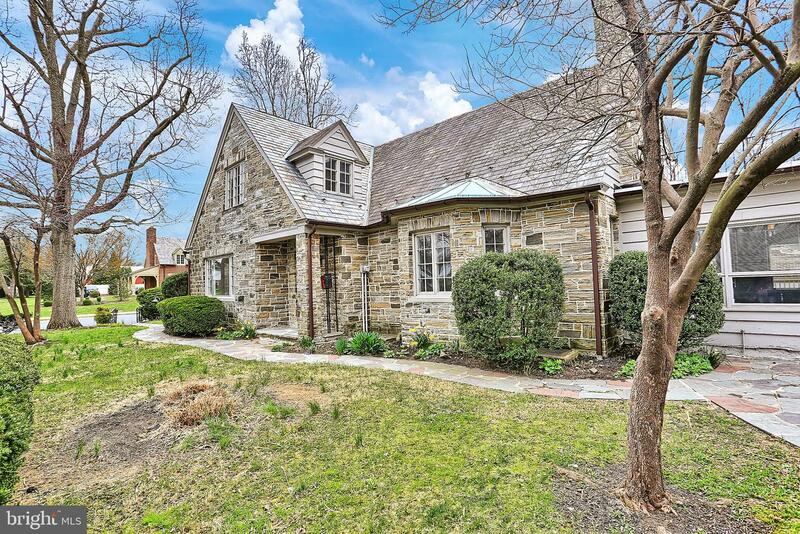 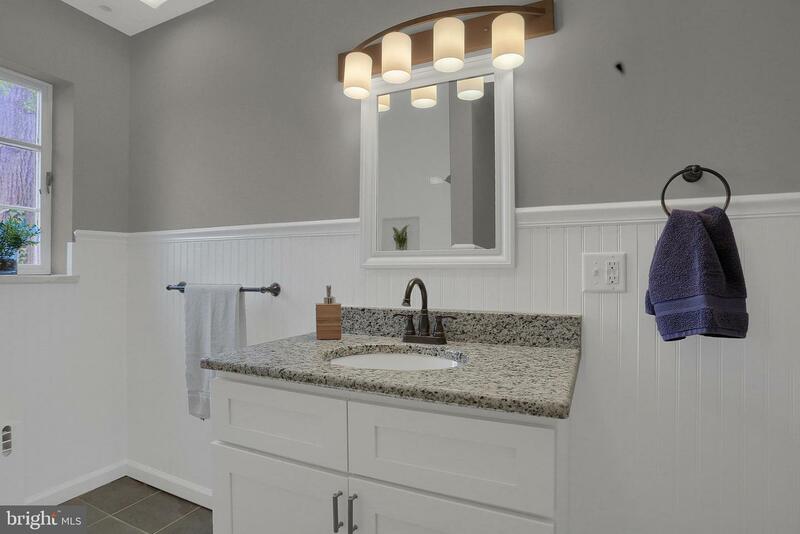 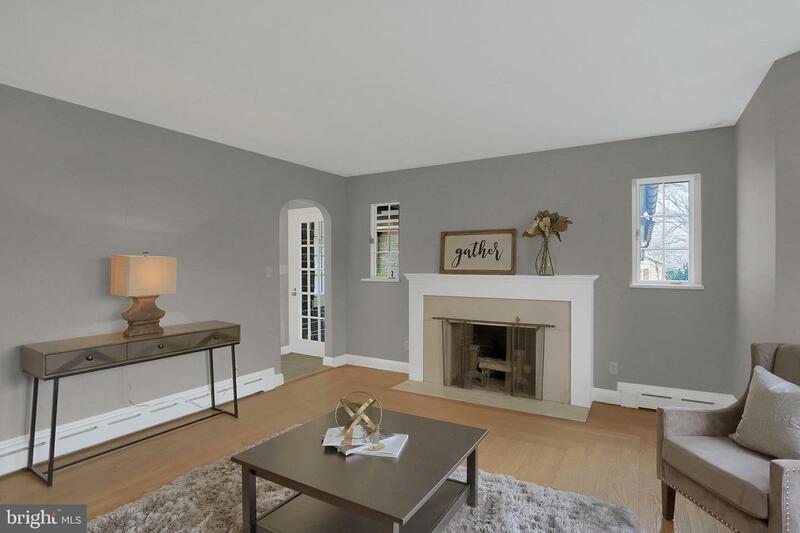 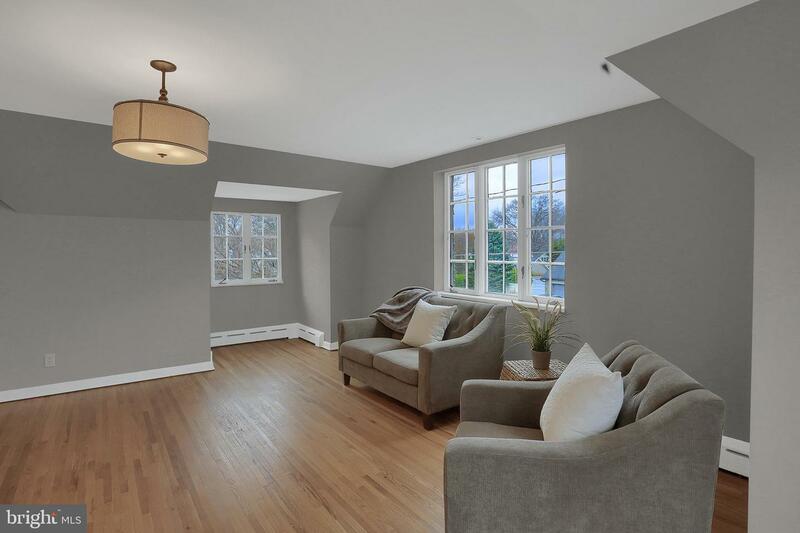 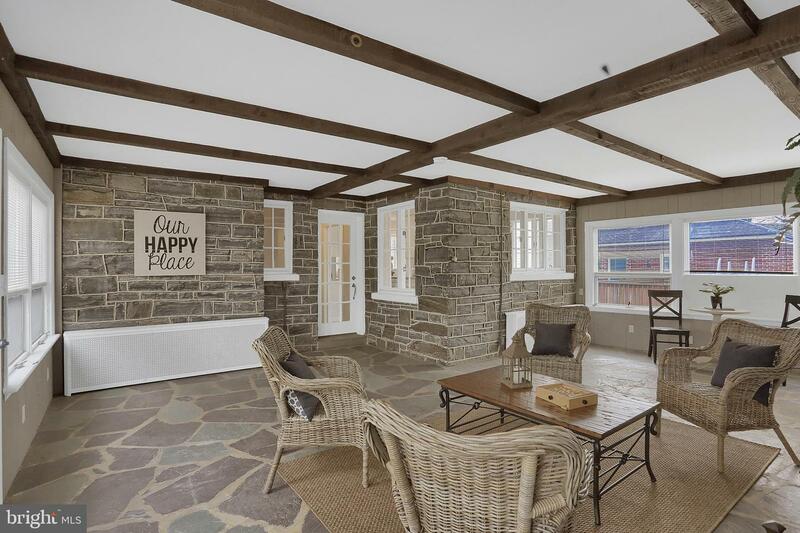 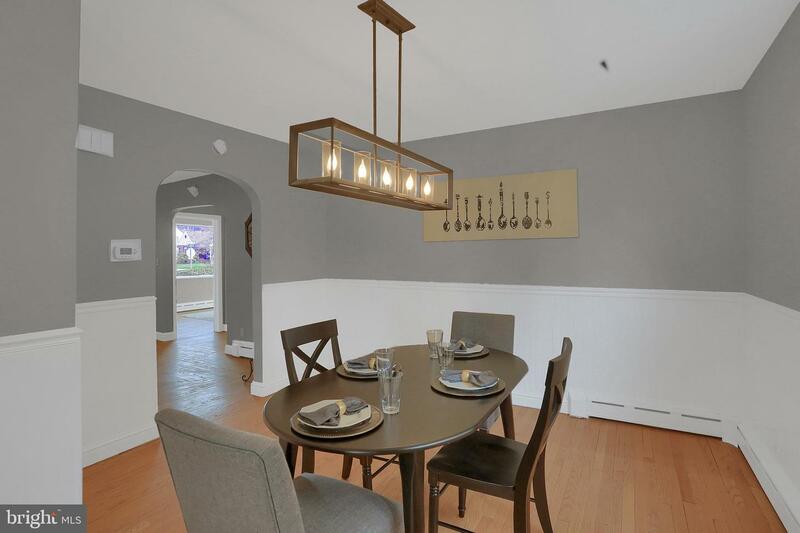 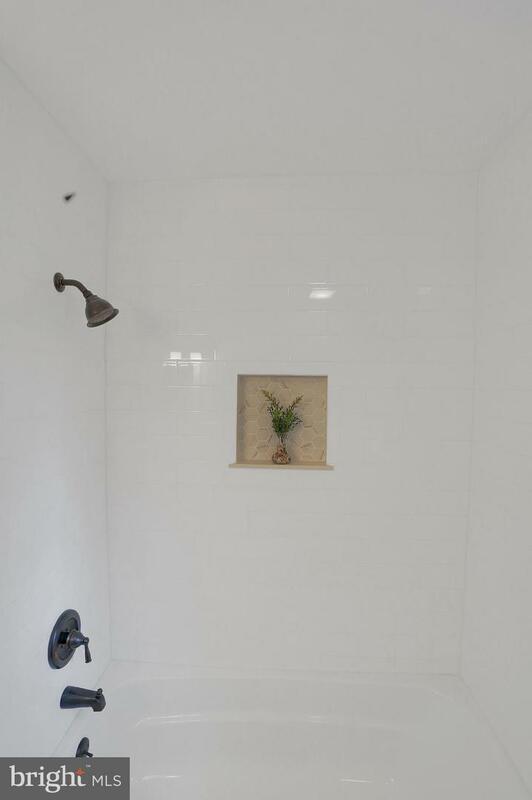 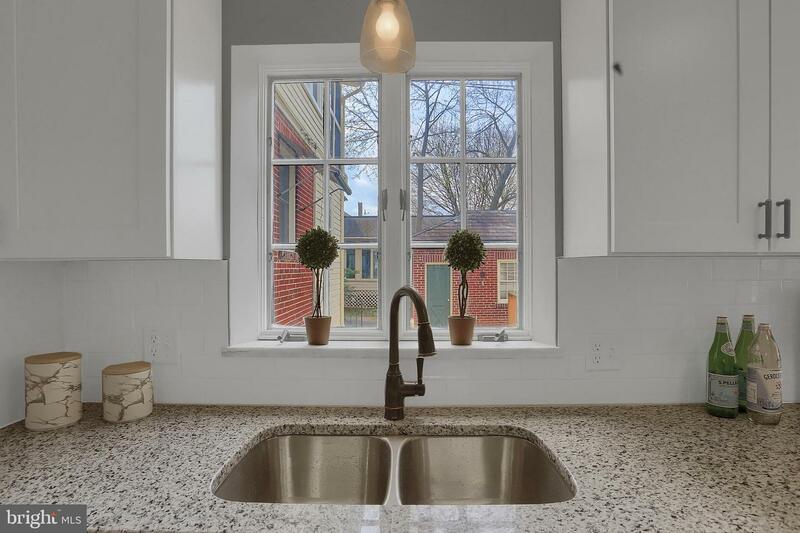 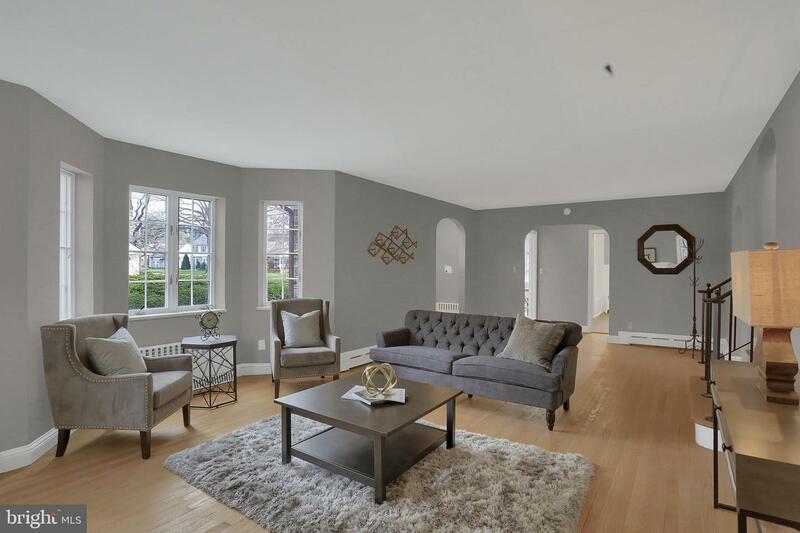 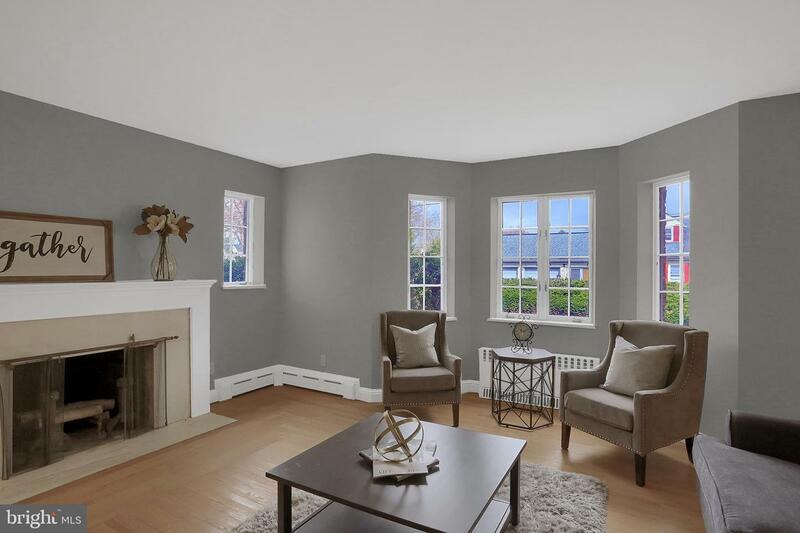 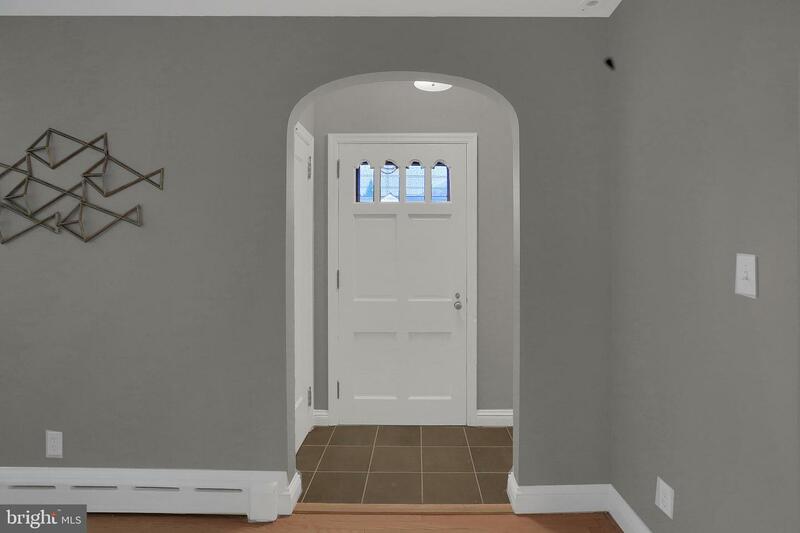 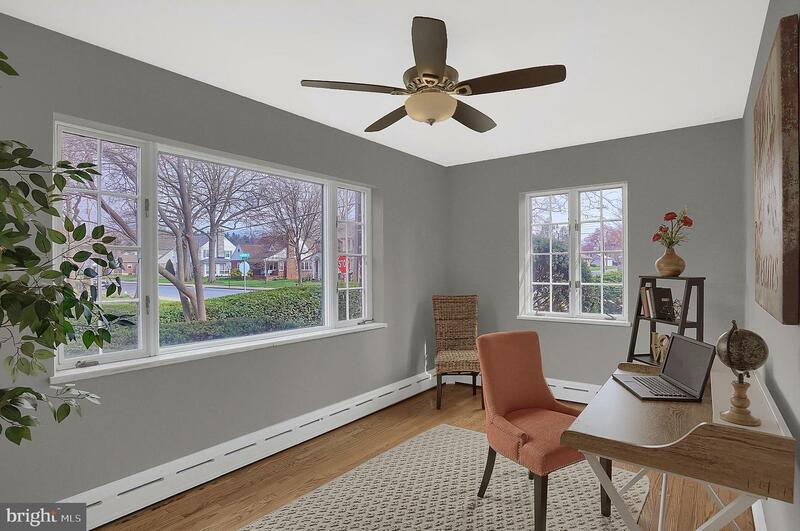 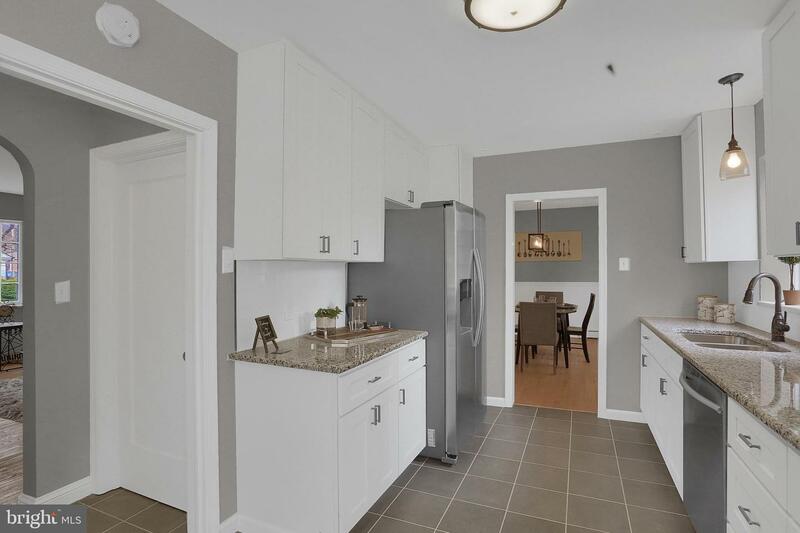 You'll love the updated finishes complimented with marble window sills, arched doorways, marble and stone fireplaces, re-finished hardwood floors, and built-in cabinetry. 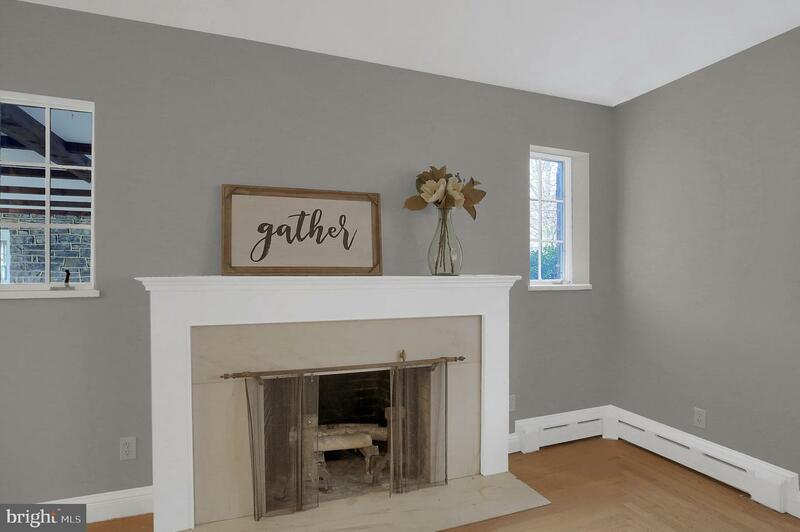 Home boasts tons of space with four bedrooms, a large master suite, formal dining room, breakfast nook, breezeway, family room, and semi-finished basement. 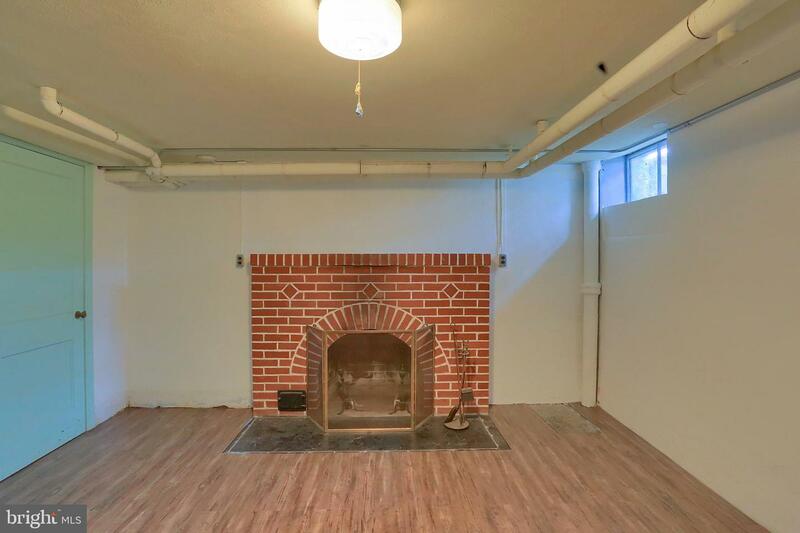 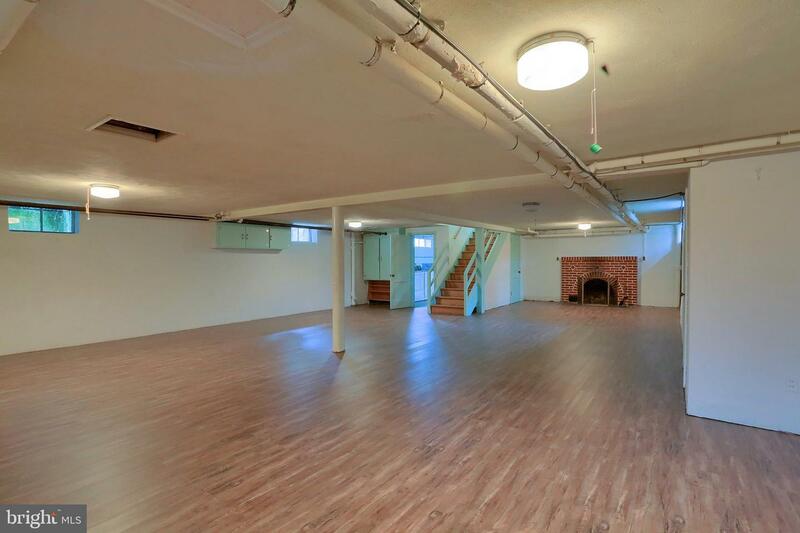 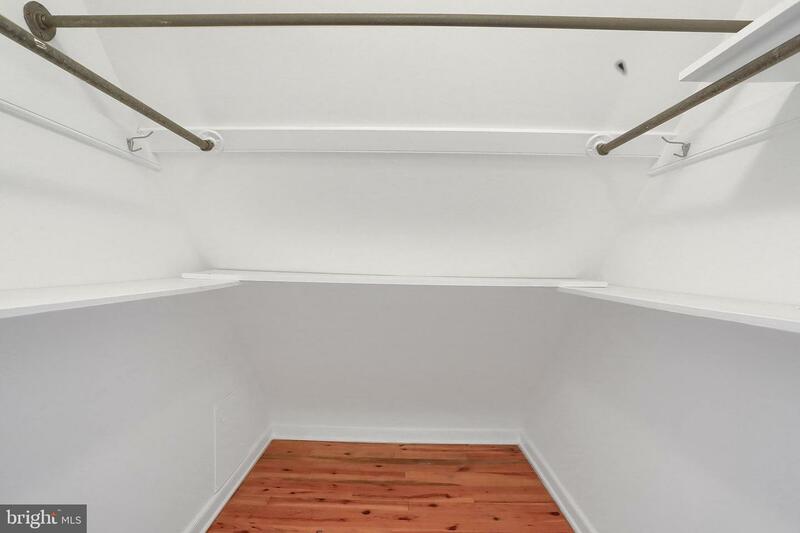 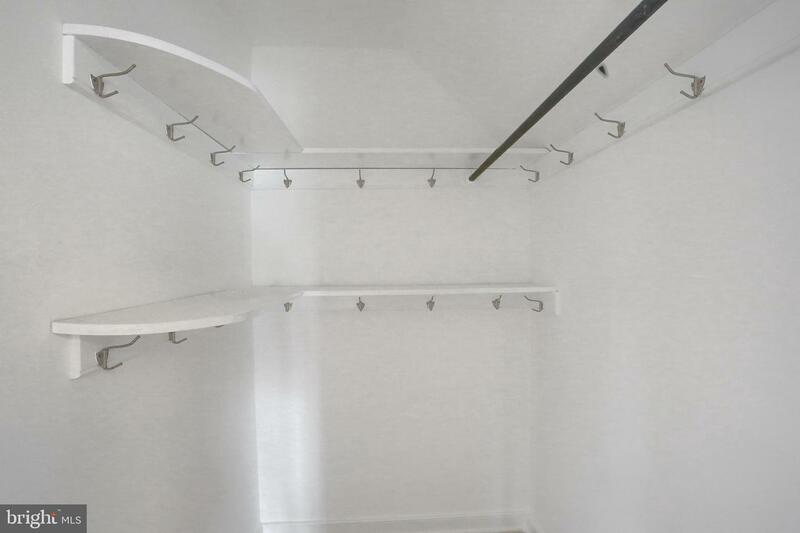 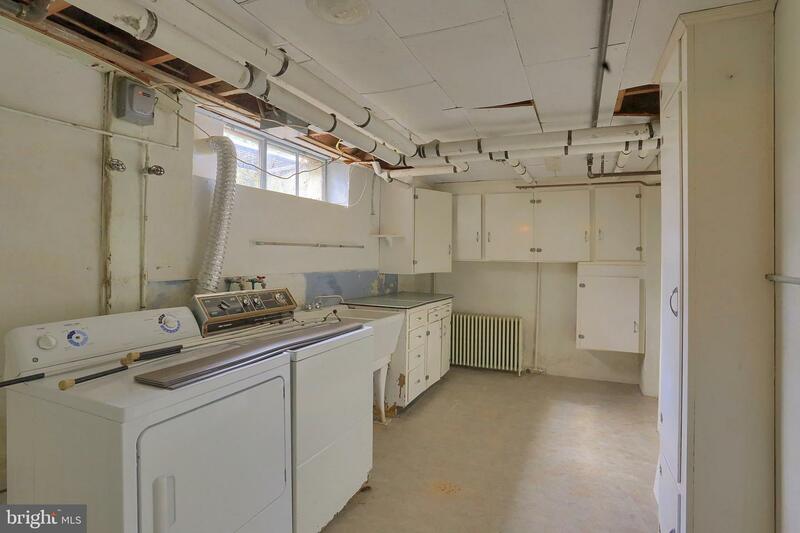 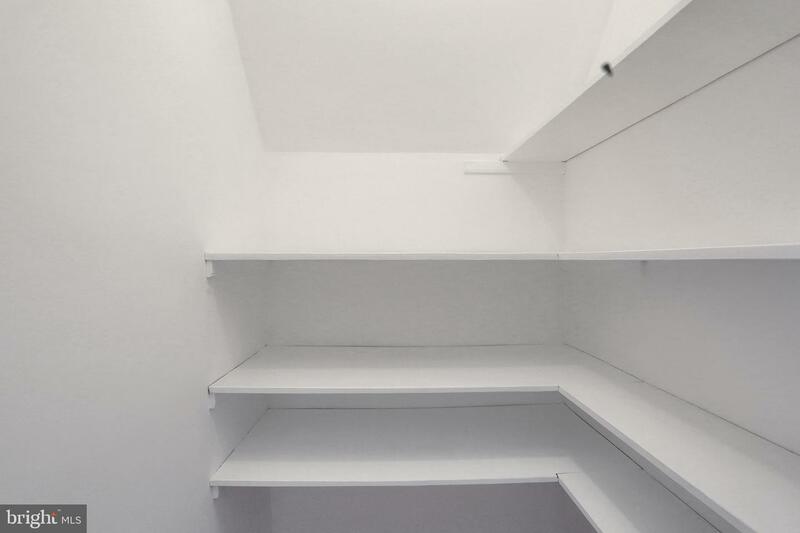 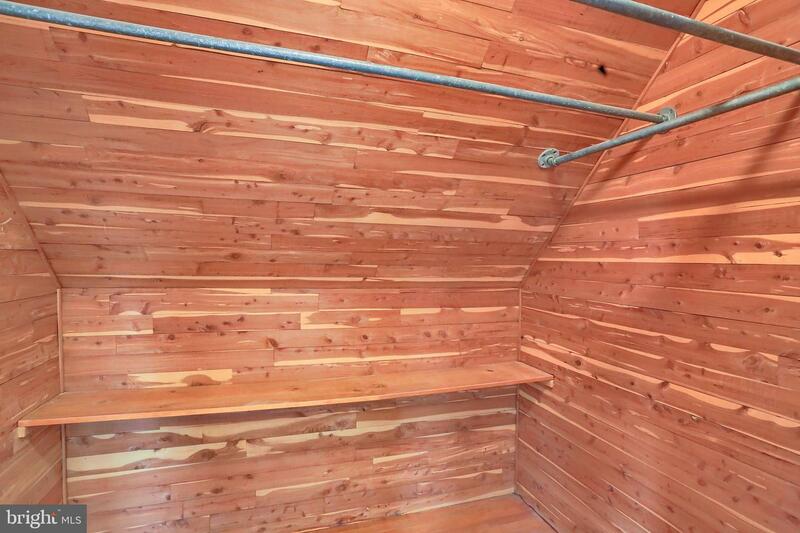 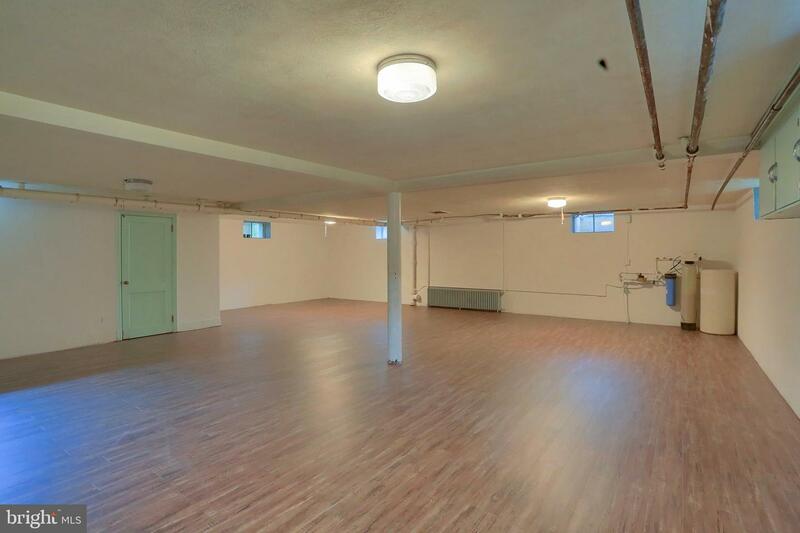 Endless storage with numerous walk in closets and an over-sized 2 car garage w/ full attic above. 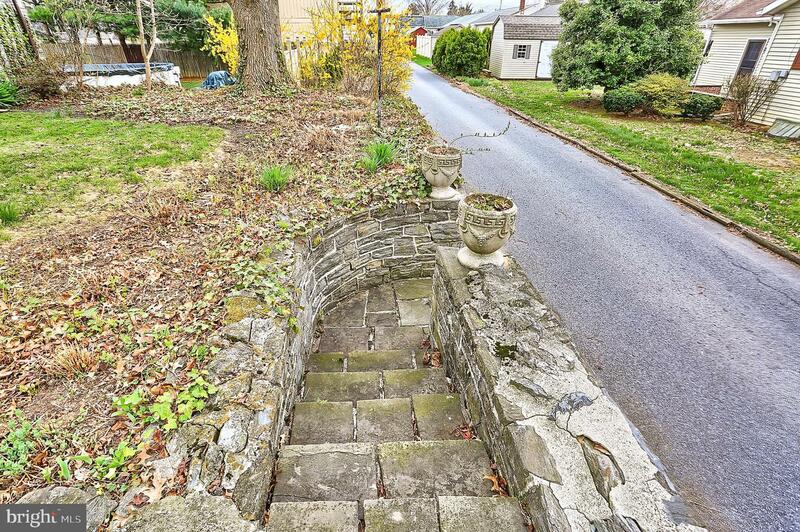 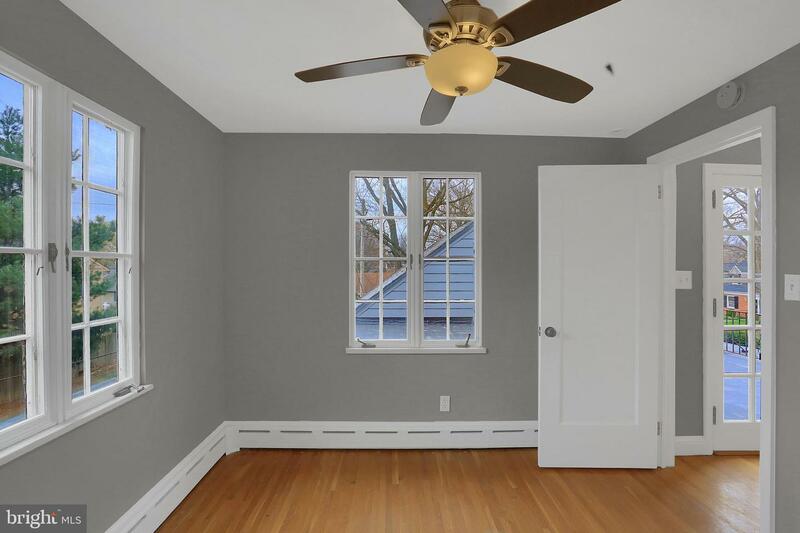 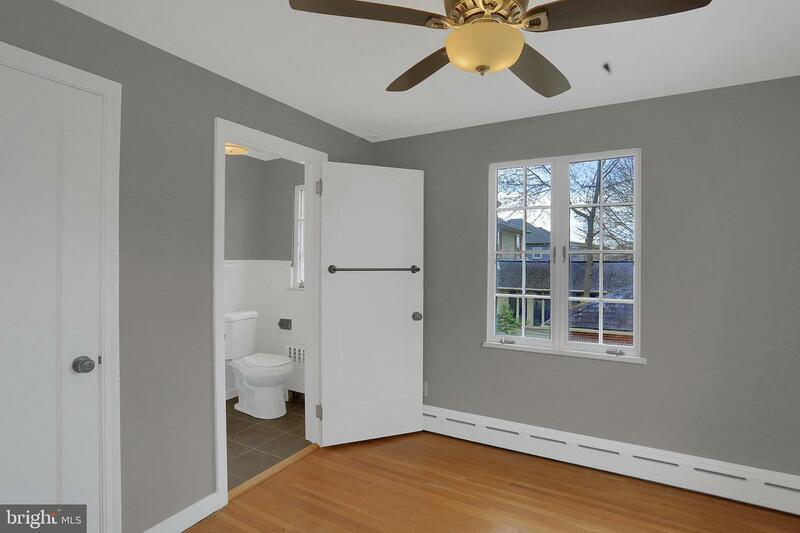 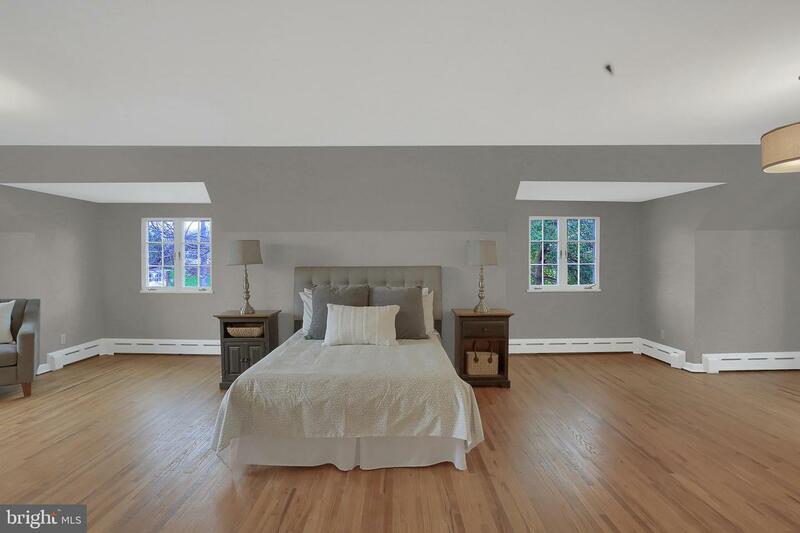 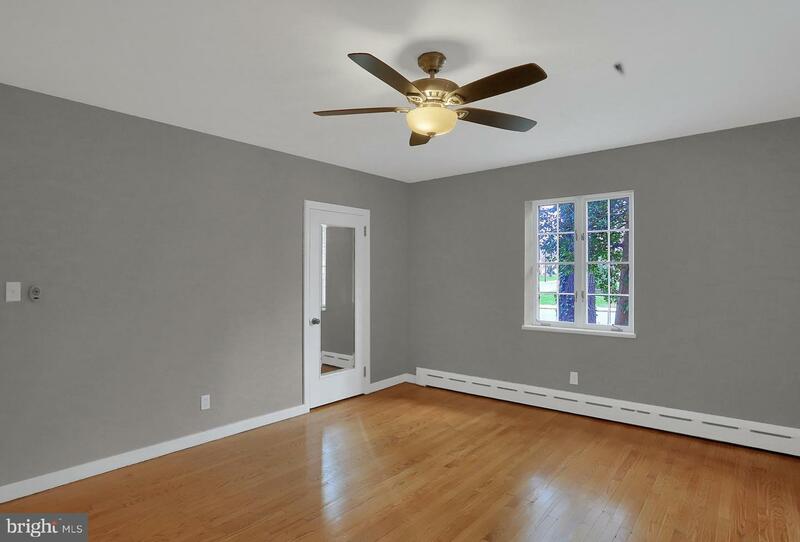 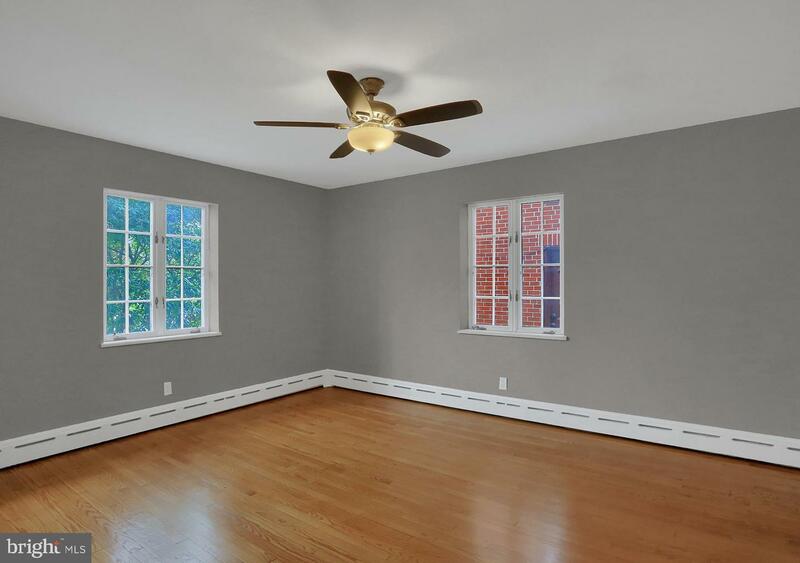 Attractive two first floor bedrooms and/or office. 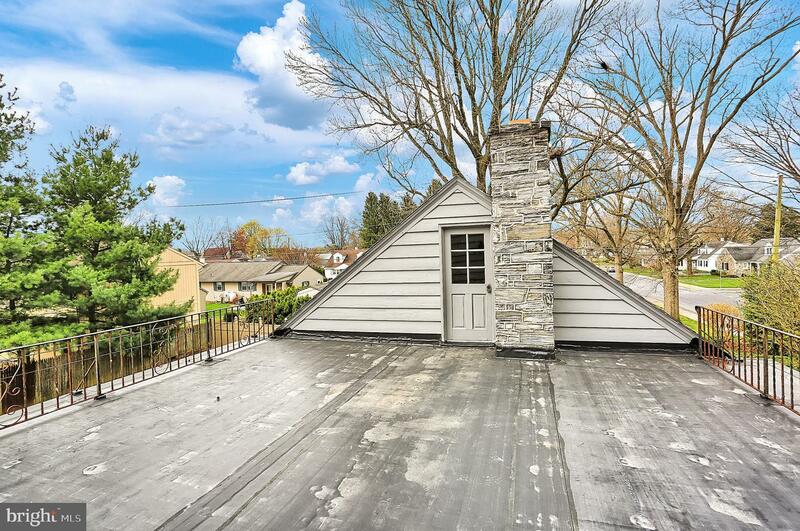 Newer rubber roof that could be made into roof deck! 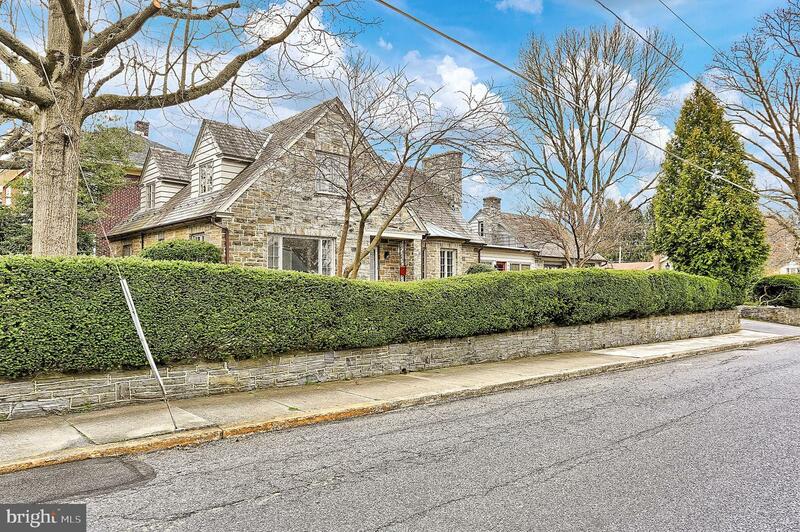 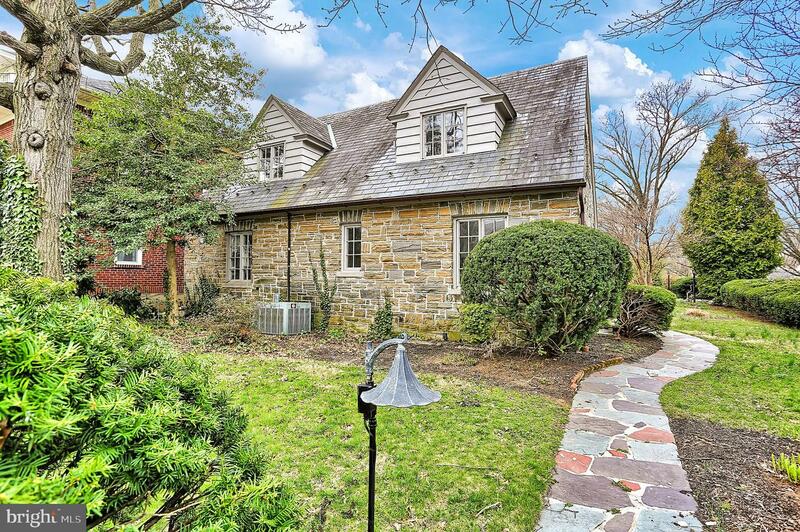 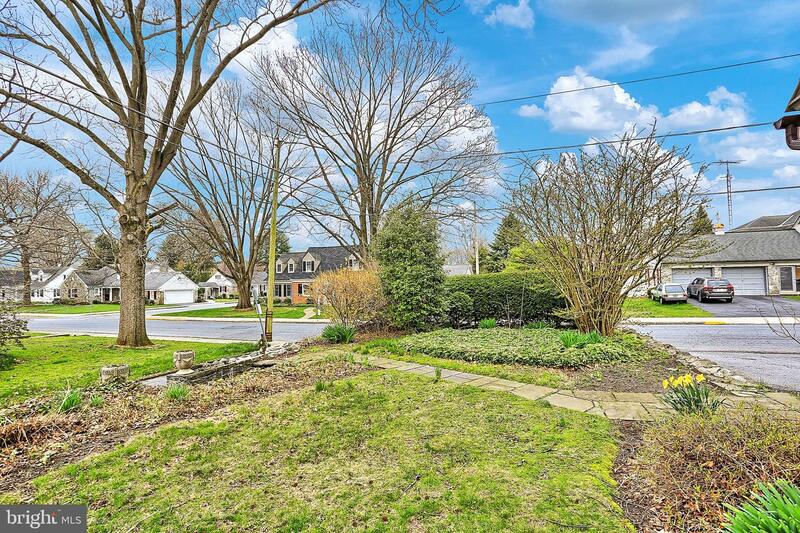 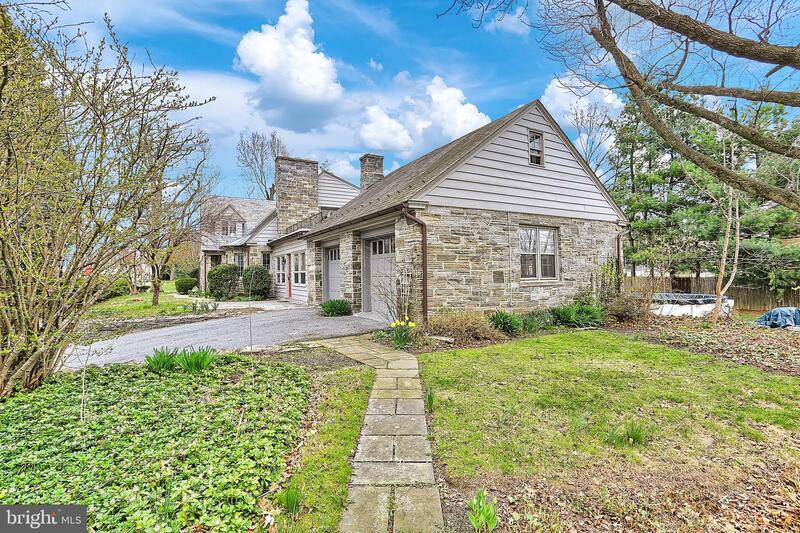 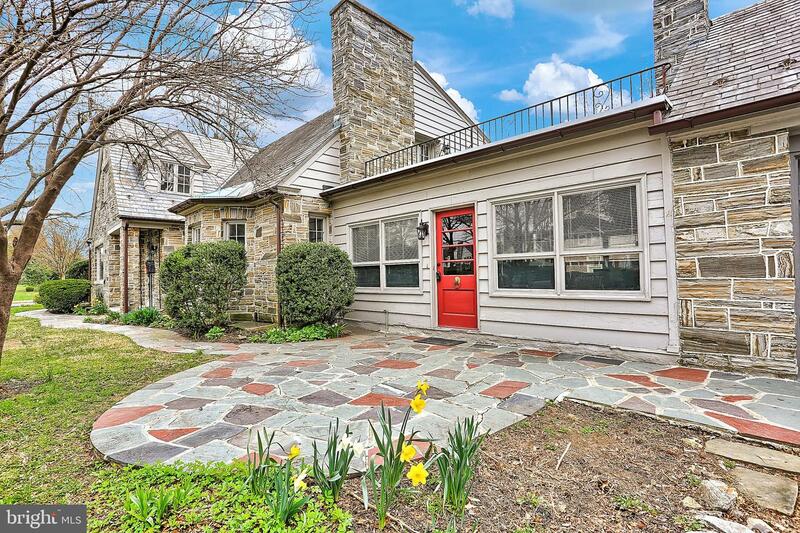 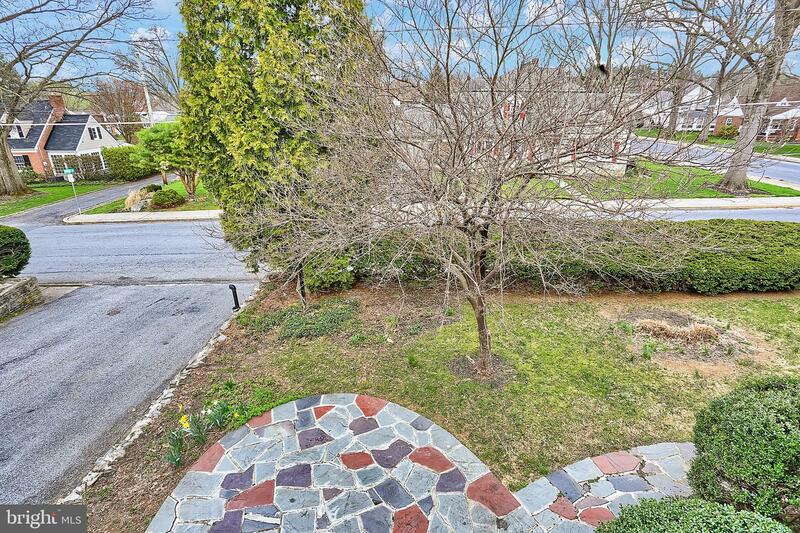 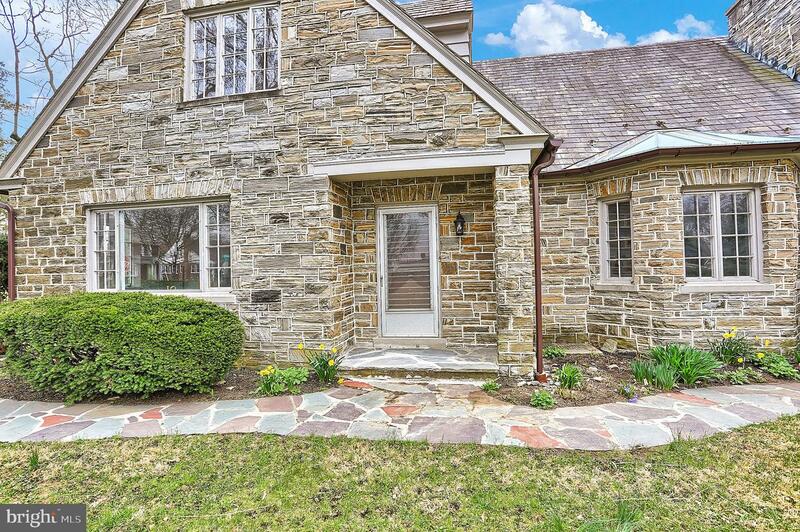 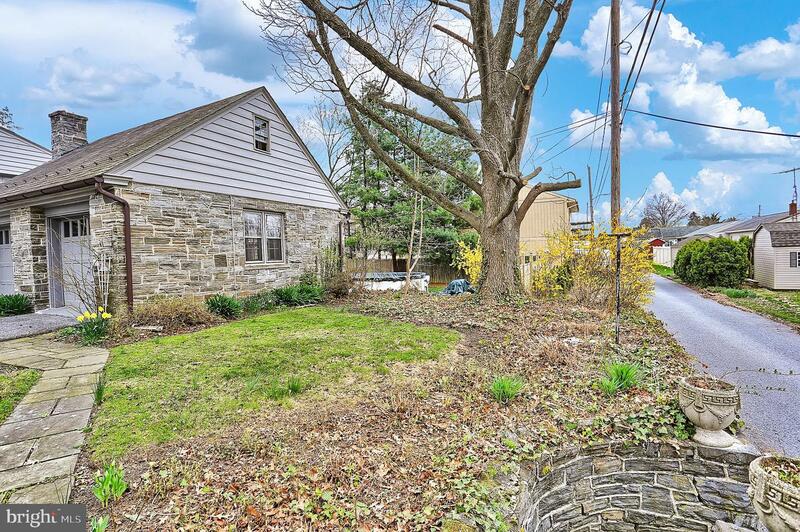 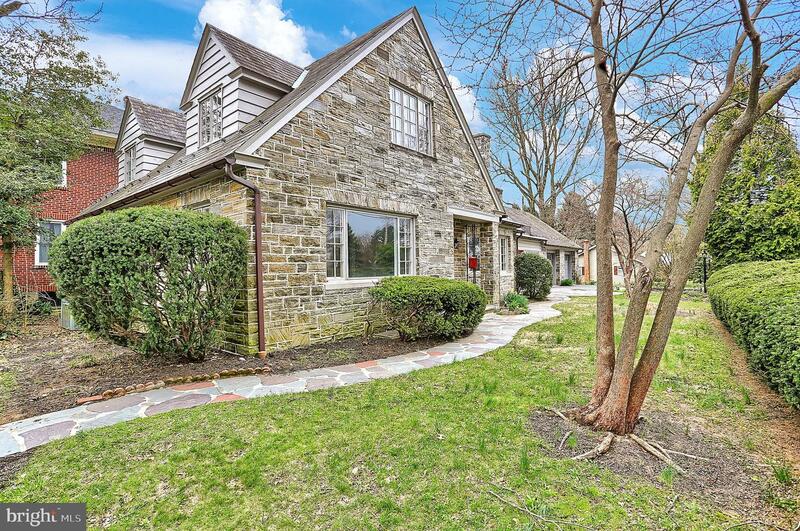 Great location and charming neighborhood in the heart of Manheim. 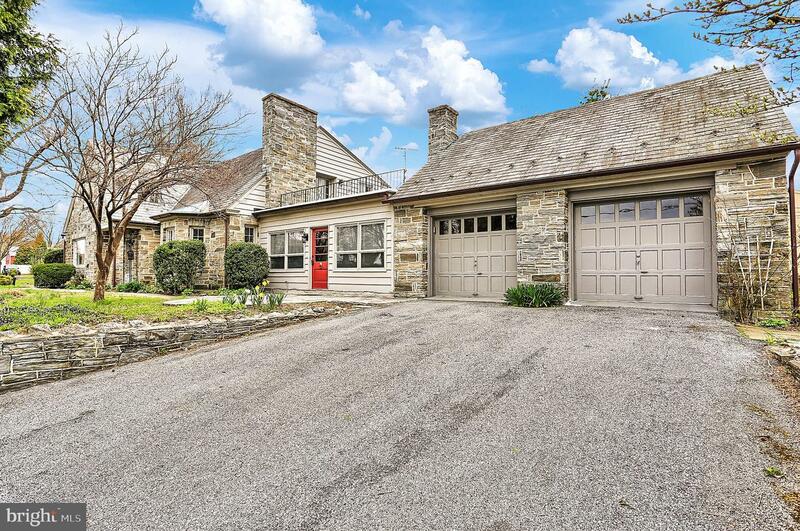 Overall a gorgeous, well-built, solid home. 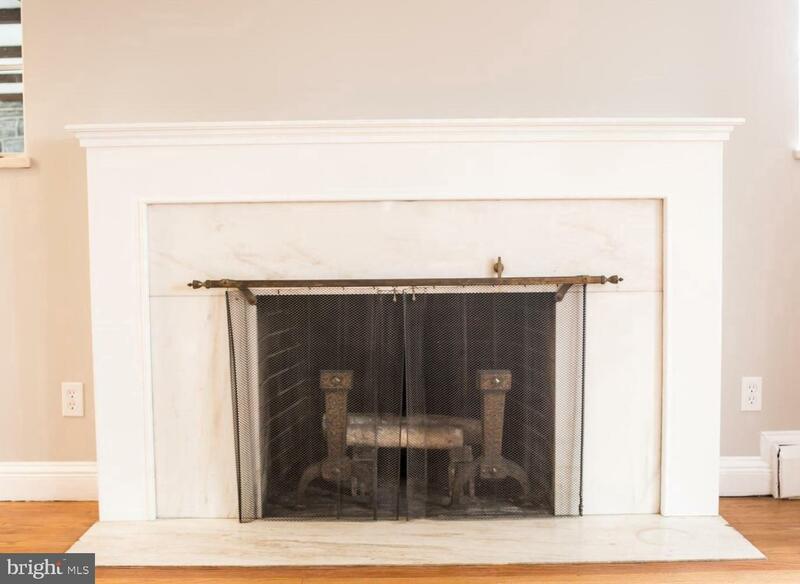 Come see it today--it's even more charming in person!